KIDOONS presents "Ryder Rabbit meets Lightfoot". 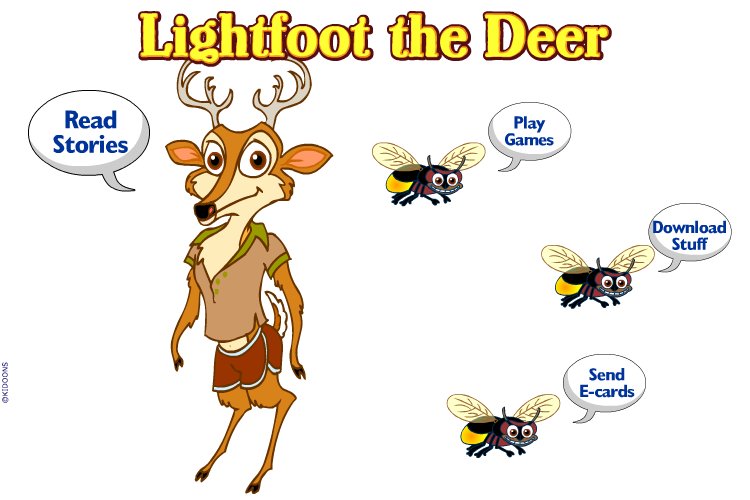 The online story and games about Lightfoot The Deer. For Pre-School kids and up. Learn about different forest animals and species in the environment for School Time homework help. Read about animals and play dressup games. Download fun cartoon wallpapers. Send Ecards. 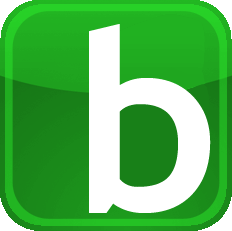 Free animations, and coloring books. Every kid will love the tale of Lightfoot The Deer.